PRONOUNCED POH-KAY, RHYMES WITH OKAY. 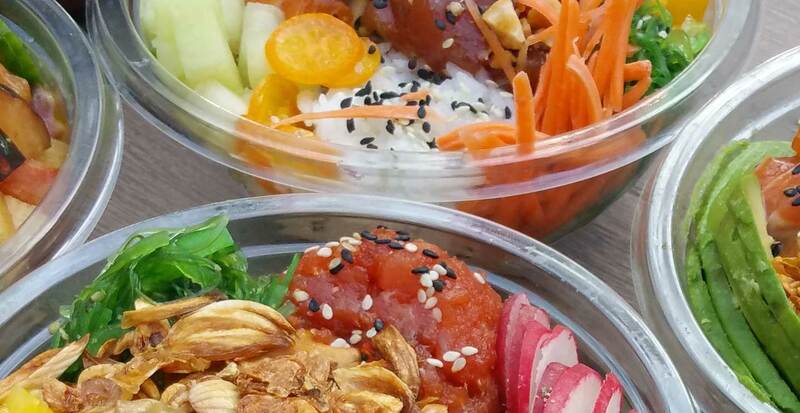 POKÉ MEANS “TO SLICE OR CUT” IN HAWAIIAN LANGUAGE AND REFERS TO CHUNKS OF RAW FISH. 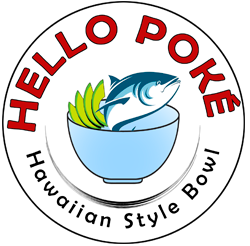 POKÉ BOWL, ORIGINALLY CRAFTED ON THE HAWAIIAN ISLANDS, COMBINES ALL THE INGREDIENTS OF A DELICIOUS SUSHI ROLL INTO A QUICK, EASY, AND HEALTHY MENU OPTION. 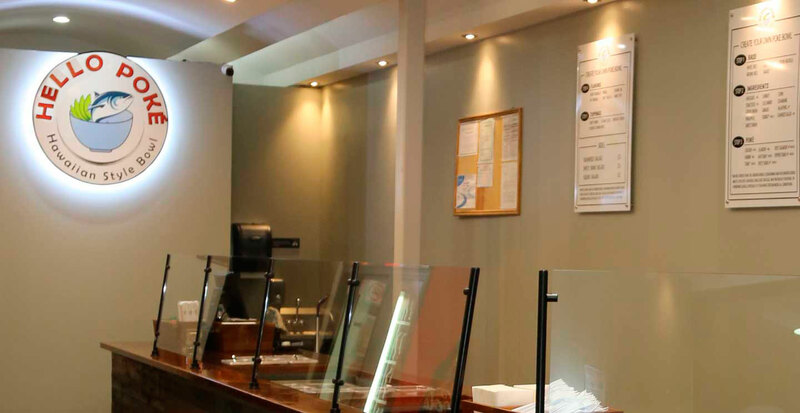 CHOOSE FROM ONE OF OUR HOUSE POKÉ BOWLS OR CREATE YOUR OWN BOWL WITH A LINE OF FRESH INGREDIENTS INCLUDING SUSHI GRADE FISH, CHICKEN, SHRIMP, AND VEGETABLES. TOP IT OFF WITH OUR UNIQUE FLAVORS. THE RESULT IS A DELICIOUS, LOW-FAT AND VERY HEALTHY MEAL! 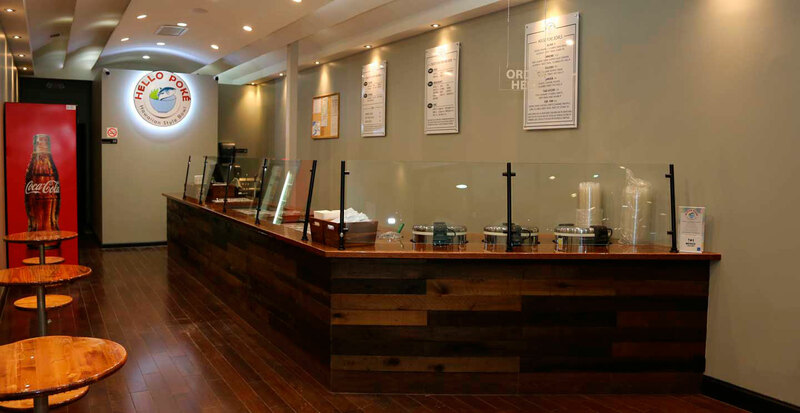 Locations are independently owned and operated.